Give. Gift. Boutique. 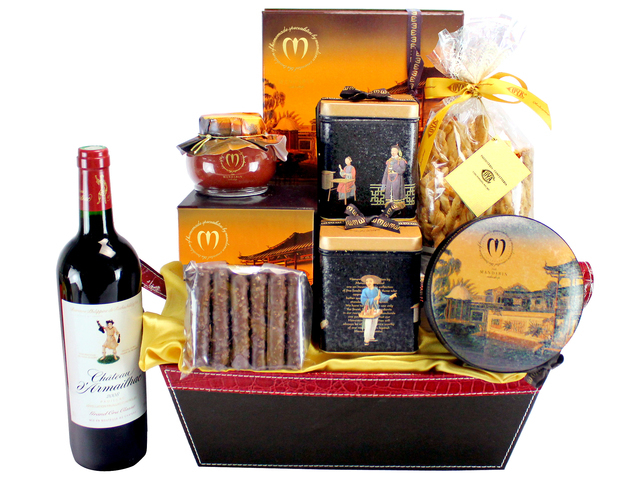 Florist & Gift Shop - you shop, we deliver! 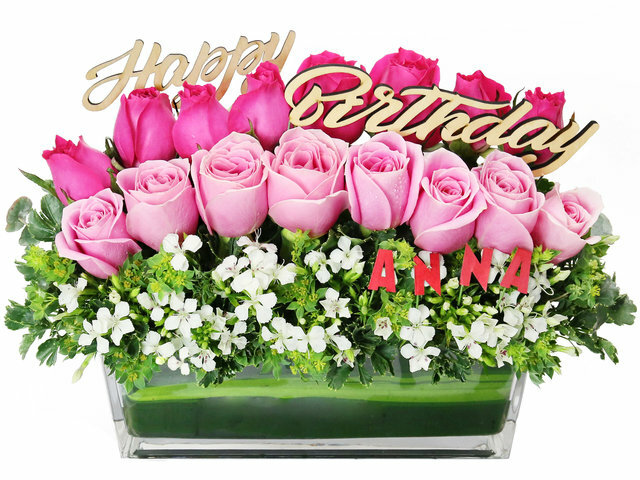 Founded in 2008, with origins in corporate gifting, by top Florist Designer, Purchaser and QC System Manager, each with over 20 years of experience in the industry. Our 2018 average florist experience is 12 years. 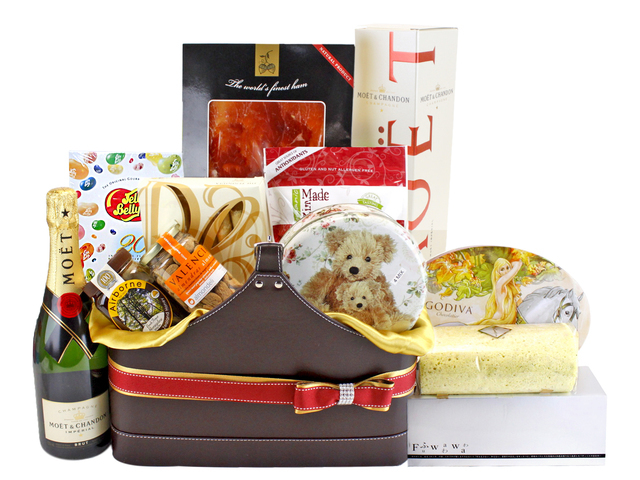 As of 2018 June, served over 3000 corporate accounts, and 50000 individual customers, many remain active and frequent clients, with happy and worry-free GGB gifting experiences, 2017 issues rate of only 0.5%. We purchase freshest flower 3 times daily, and fruits twice daily, just-in-time, no old stock and freshest quality. As we purchase in large volume we are in exclusive agreement with many suppliers to always get top and first batch. Our strength of extremely low-overhead and large volume, is reflected in our pricing. 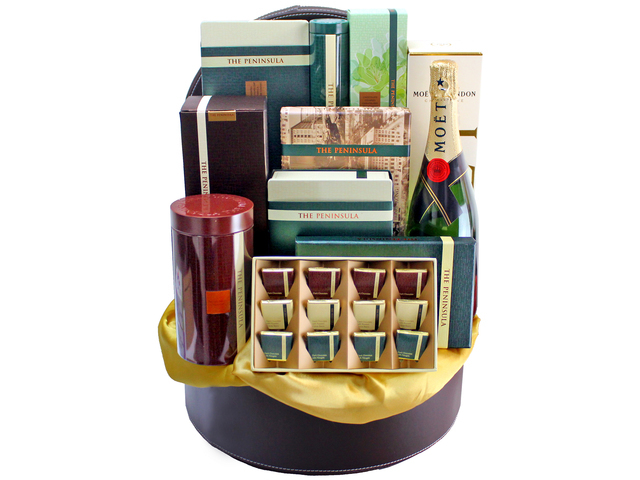 Our gifts are so well-priced that we are the OEM supplier and fulfiller of choice behind many gifting platform, marketing agencies, international florists. 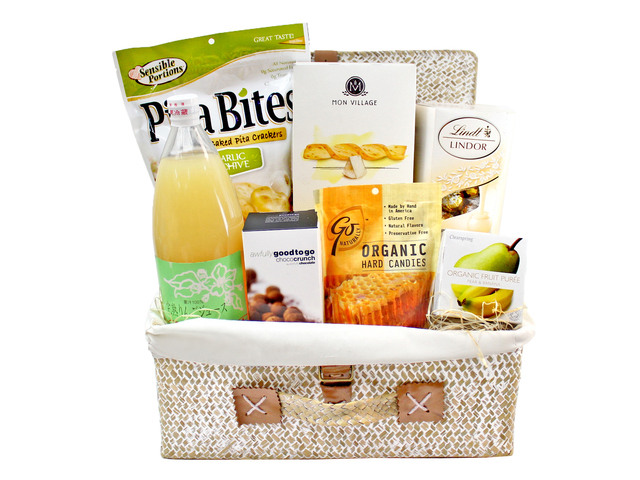 We keep a small local boutique's footprint, to offer all products at corporate bulk-level price. Dedicated staff serves the customer throughout the order and delivery lifecycle. Customers can choose amongst phone call, email, sms, and online system to receive timely updates. 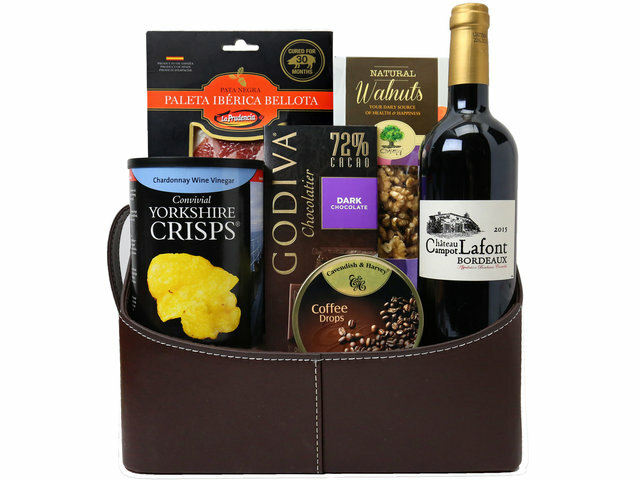 For the product you'd like to order, on the right of the product page, click "Buy Now"
- Give.Gift.Boutique. 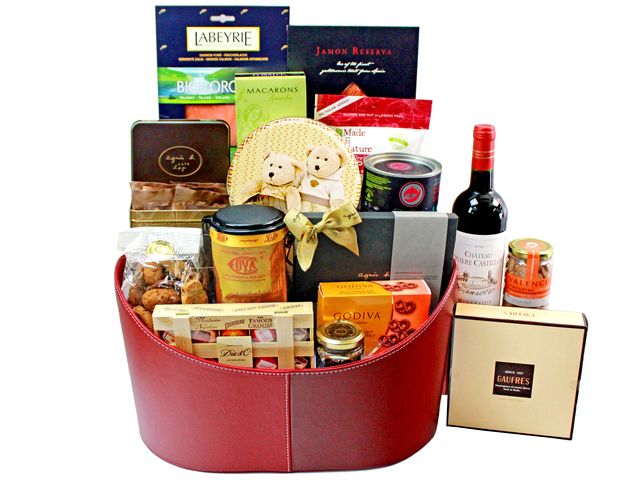 is a leading Hong Kong flower shop and gift shop serving corporate and individual clients. 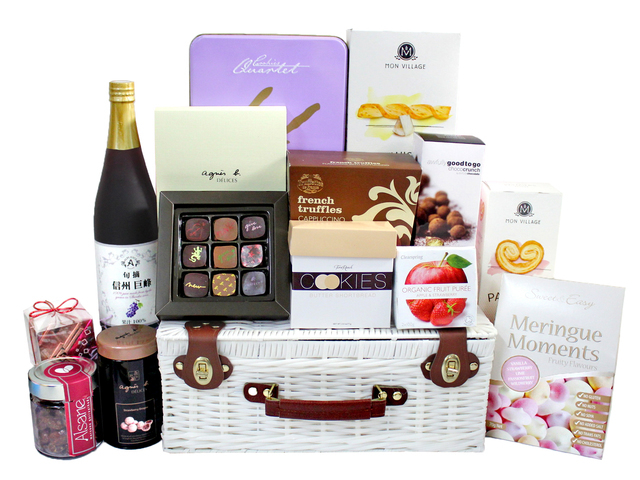 Stationed with top expat florists from the Netherland and Toronto, GiveGift delivers top quality gifts with the latest European/Japanese designs, and friendly professional services. Weekend Weekly and Oriental Sunday magazine, ATV news, TVB program "Living Up", icable, SCMP all have coverage on GiveGift products and services. Top circulation newspaper in HK, Apple Daily, also named GiveGift as a "top 3 flower shop in Hong Kong". 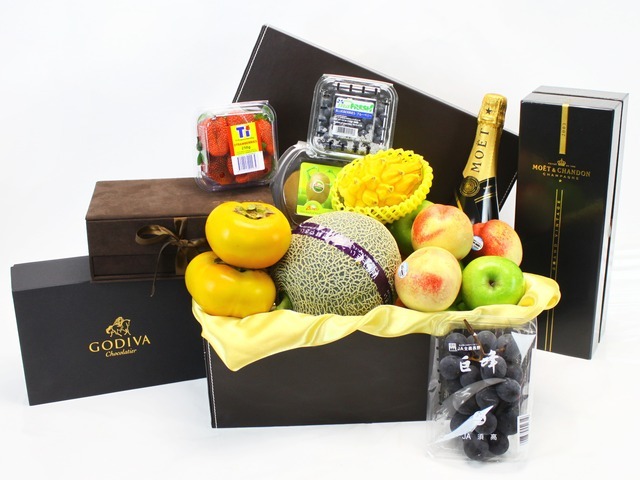 - Give Gift Boutique is a top online florist in Hong Kong, we concentrate on needs of clients who order flower and send flower online to loved ones in Hong Kong. 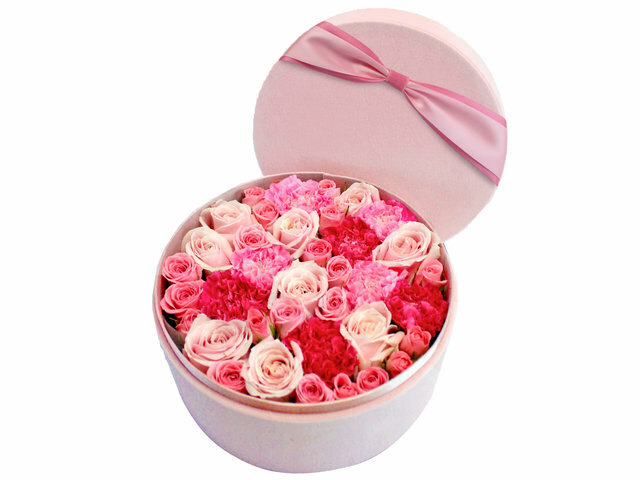 Close to half of our clients are international, who buy flower and gift to their friends, family or business clients in HK. 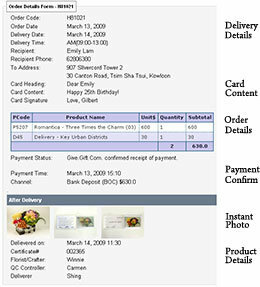 Our Hong Kong online florist is managed with modernized computer system and all orders and production stages are tracked by barcode, minimizing the chance for mixups and errors in traditional florists. Our florist also features a professional product studio, so photos are taken of all flower and gifts orders, then uploaded online for our clients to see, so they can be assured of the gift quality. 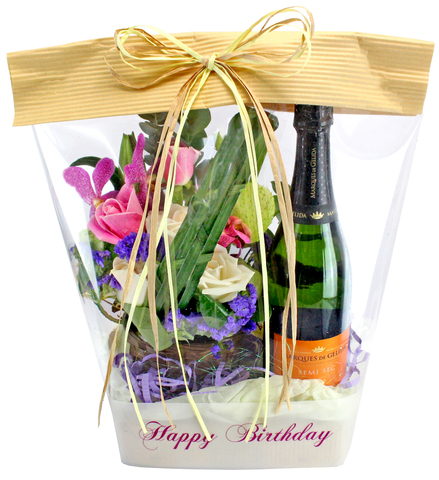 - Give Gift Boutique florist works non-stop around the year, around the clock, where you can order flower anytime 24 hours. 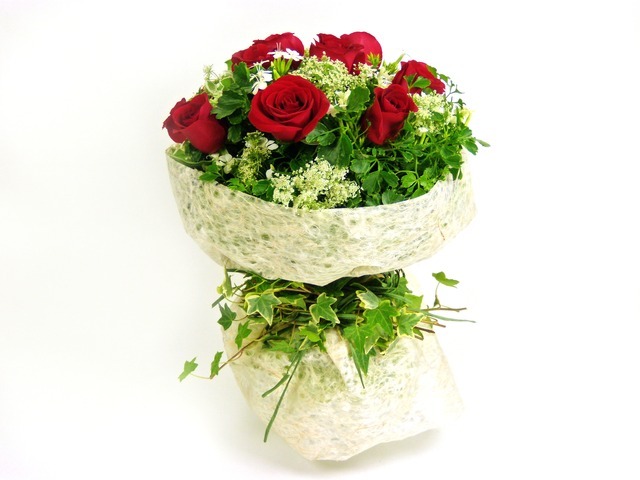 Our friendly staff responds within 30 business minutes, to confirm flower order details. Customers are welcomed to call our Hong Kong flower shop at the HK hotline number (852) 2736 6670 from 9am to 10pm each day. 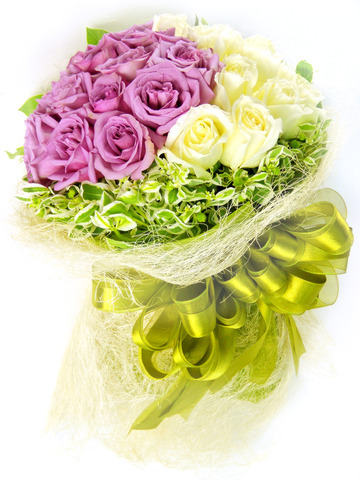 Our HK florist hotline extends to 24 hours during peak seasons. We send flower and gift to all commercial, office, residential districts in Hong Kong, at only $40 delivery charge for most urban districts. We also have pickup service available from any MTR stations, so you can personally deliver the flower and care to your loved ones. 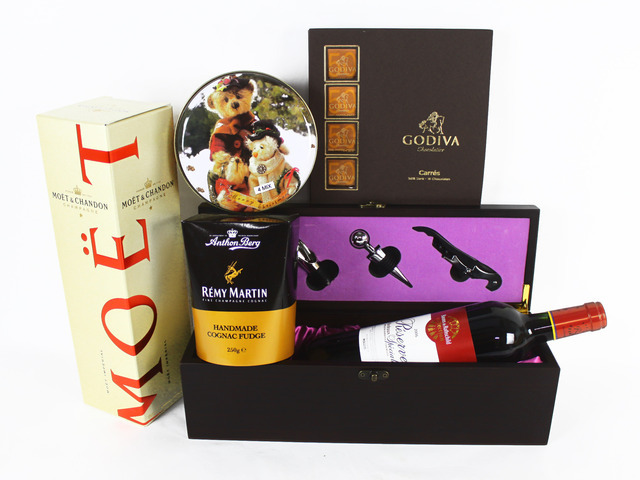 We also deliver flower and gifts to restaurants, theme park, bars and other venues in Hong Kong. Same day and urgent flower orders welcomed, our professional flower shop can finish flower production and delivery within 3 hours in many cases.